Rick founded the organization which is now known as Wisconsin Marketplace Ministries in May of 2013. 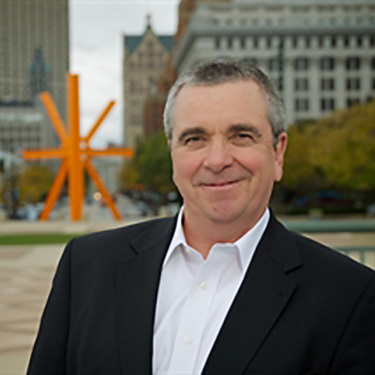 He is the Regional Account Manager for Red Letter Publishing, overseeing advertising sales and information placement for two of their three publications in Wisconsin, the Greater Milwaukee Christian Resource Guide and the Fox Valley/Green Bay Christian Resource Guide. 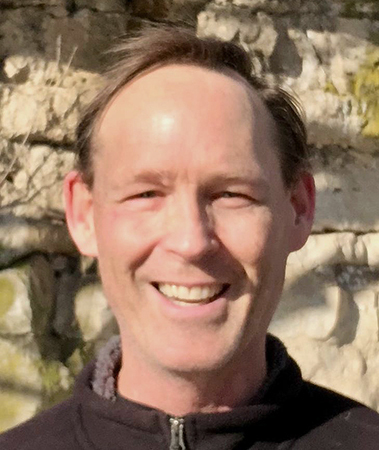 Rick is also a member of Wisconsin Believes, a statewide community transformation ministry and the Mobile Men of Prayer, a monthly men’s intercessory prayer group in SE Wisconsin. If one were to define what type of ministry personality Rick has, it would be, “Bridge-Builder.” He feels a sense of mission when it comes to connecting people and ministries to each other in mutually-beneficial ways. Over the years he has been a Sunday School teacher, Children’s Church director, Royal Ranger leader, Teen Group advisor, and Men’s Ministry leader. He also was heavily involved with Light Company, a Christian performing arts group that ministered in SE Wisconsin from 1975 to 1989. Born and raised in Milwaukee, Rick moved to Stevens Point in 1998. He enjoys meeting new people, making new friends, and spending time with his wife, Linda, and their four cats. He has three grown children, all residing in Wisconsin. Rick’s hobbies include learning about history—world, United States, Wisconsin and biblical history—fantasy football and baseball (he is a sports statistics and history nut), playing trivia games (which Linda joins him in), and engaging in an occasional online chess match. Rick is a walking encyclopedia of jokes. 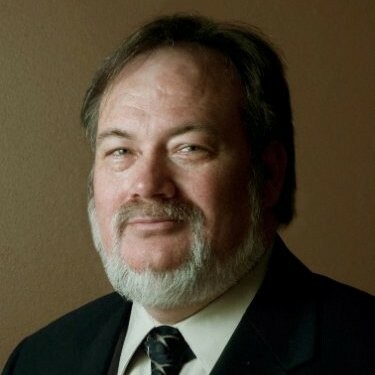 Gary Swick is President of Swick Technologies in New Berlin, Wisconsin. Gary’s goal at Swick Technologies is to provide a positive and outstanding experience with technology for all their clients. SWICKtech creates stability in business computer systems using a systematic approach to managing technology just like the big corporate America uses every day to make themselves more productive. Gary has been blessed in his businesses and strives to share that blessing in advancing the Kingdom of God in the marketplace. 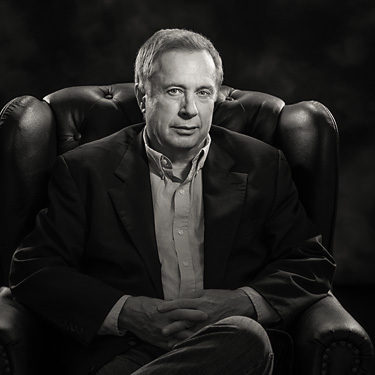 Bill Sargent is an artist and entrepreneur owning 3 businesses and six brands. He is a Light Painting Artist and owner of Light Painting by Bill Sargent. Light painting is a rare art form, and Bill is one of only a very small handful in the US who do this. Bill is also a Fine Art Portraiture Artist and owner of Portrait Art Limited. He also is owner of The Solutions Company where he serves as a Connector, Mentor, Life Coach, Career Consultant, Clinician, and Public Speaker. Finally, his main gifting and anointing can be found as a professional drummer and bandleader. He is best known as the owner of Bill Sargent Bands; the most successful band business in Wisconsin. He has served in the music ministry for 28 years and currently serves at Lifeline Church in Brookfield, Wisconsin. Bill also serves as the Facilitator for the Brookfield Pinnacle Forum. City and Communities Ministries focuses on equipping and empowering leaders to reach their city with the Gospel. The Mission America Coalition website offers resources to initiate, strengthen and grow the transformational work of Jesus Christ in their community as they work toward loving their community to Christ! He is also one of the “servant leaders” for WePray, an active prayer ministry in Wisconsin. John Kieffer is also a devoted husband and father. He married his wife, Colette, in 1979 and they have raised four wonderful children. John and Colette spend a good portion of their time caring for John’s developmentally-disabled younger brother, who resides with them; and also Colette’s mother, who is elderly and homebound. Because of God’s rich blessings on their family, they have sought to encourage and strengthen marriages and families while building up the local church. Their focus is unity among pastors, churches and ministry leaders in their community through prayer and helping to build healthy relationships. John won the Soap Box Derby in Appleton when he was 11 years old. DaNita Carlson is a mother of two beautiful daughters, Presley and Peri, a mother-in-law to Jordan, a wife of 27 years to Don, and a woman who has a strong desire to help those who are wounded find strength and hope. 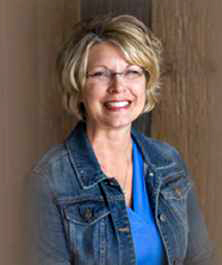 DaNita has over 25 years of experience working in the South Wood County area. In this time, she’s learned one person can make a difference, and a group of people can be a strong force for positive change in a community. DaNita considers it an honor and a privilege to serve her community through Love INC.